Product #815 | SKU AB101 | 0.0 (no ratings yet) Thanks for your rating! 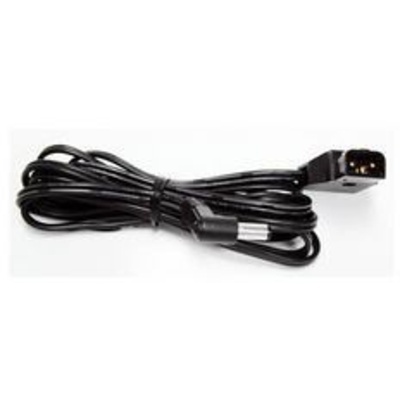 The Anton Bauer AB101 is a cable designed specifically for the V9000, V8000T, and PT1000 LCD monitors. The cable allows these LCDs to be powered by Anton Bauer Gold Mount batteries.